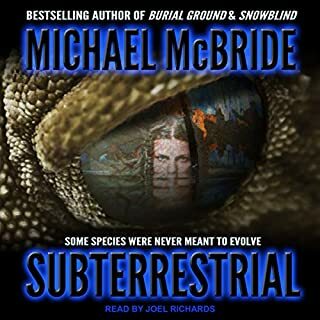 When US border patrol agent Christian Rivera discovers the body of an undocumented alien in the middle of the vast Sonoran Desert with three enigmatic words carved into her flesh, presumably by her own hand, it triggers a frantic search for the remainder of her party: a group of 25 men and women who have inexplicably vanished into the desert. Arizona shares nearly four hundred miles of international border with Mexico, thirty-six of which are completely unfortified. On one side lies desperation; on the other, opportunity. Tens of thousands of undocumented aliens pass through these thirty-six miles every year, only to find one of the harshest and most inhospitable deserts on the planet waiting for them. Hundreds die walking, casualties of the merciless sun, their bodies never to be identified. The butchered remains of Jasmine Rivers are discovered in the cellar of an abandoned farmhouse on the desolate eastern plains of Colorado, the fourth mutilated body found in the last two months. The FBI is still searching for the missing parts of the previous three. Hundreds of miles away in Arizona, 11 corpses are exhumed from the Sonoran Desert. They’ve been mummified and bundled in traditional Inca style. But the Inca lived in South America, and these bodies aren’t centuries old. Seemingly unrelated victims that share a common cause of death: exsanguination. 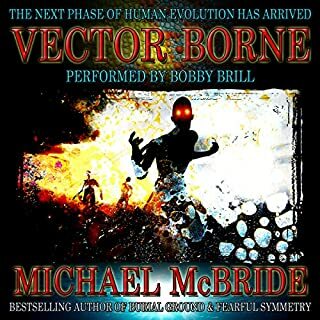 Special Agent Paxton Carver follows the trail of blood, which leads him to the continuation of genetic experimentation that began during World War II and a designer retrovirus capable of altering human chromosomes. Can he track down the virus and prevent further exposure before the real bloodletting begins? 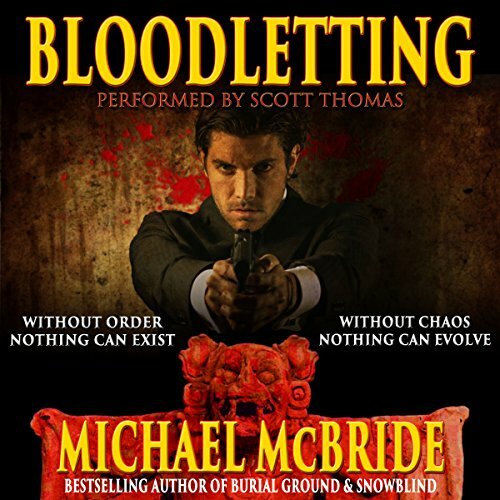 Bloodletting is an Audiobook available on Audible.com and Narrated by Scott Thomas. 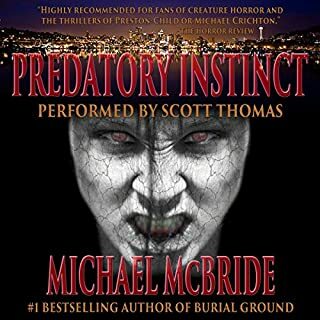 Scott does a great job with the Female voice and the male FBI agent in this story. The story itself is very intense involving multiple mutilated body's found in several states with no suspects. 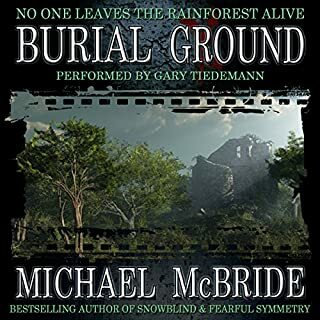 Hundreds of miles away mummified remains are found and an anthropologist is taken from her dig in South America, by the FBI, to look at the remains. 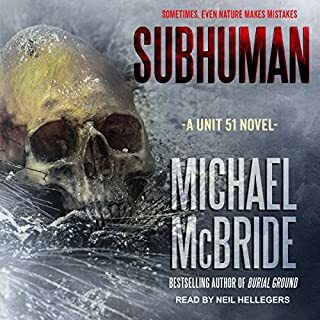 The anthropologist and the FBI Agent are old Friends and wonder why they are brought together for this case. Plans for DNA manipulation going back to WWII and the Nazis comes to light and the mystery takes a sinister turn. 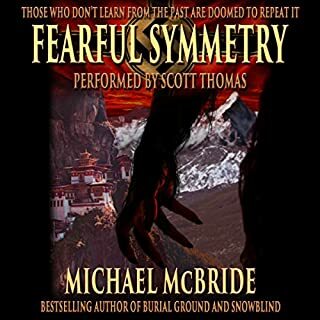 This thriller makes you think and shiver as your listening. What possibly could happen next? Will they ever stop this serial killer? Will they ever solve this crime? Bloodletting is a wild ride and worth listening to more than once. This book was gifted to me for an honest review from a third party.